Low miles! Priced thousands below the market. 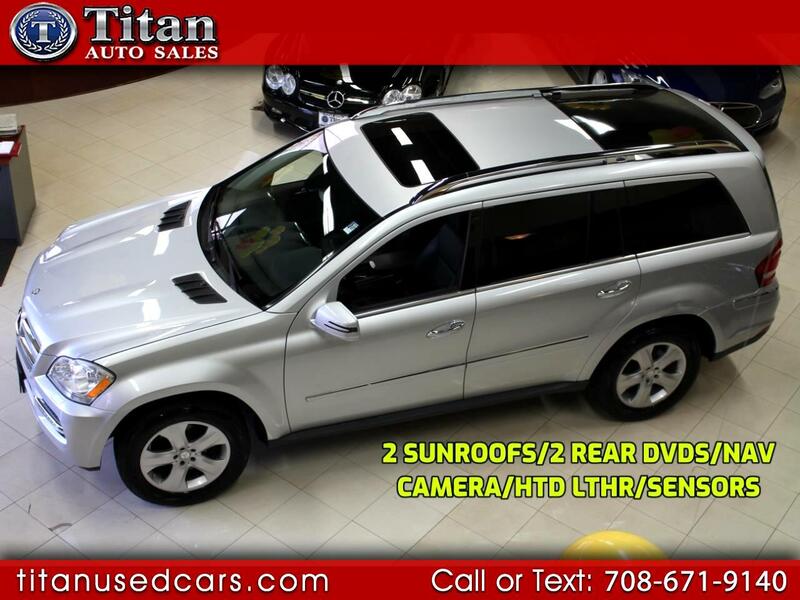 Features DVD rear entertainment, Navigation, Heated leather seats, Back-up Camera, Power Folding Third Row Seating, Front and Rear Parking sensors, Power Moonroof, Rear Skyview Sunroof, Power Liftgate, Dual Zone automatic climate control, 8-way power drivers seat, 3 Driver Memory settings, 4-way lumbar adjust, 4wd Traction, Chrome appearance accents, Genuine woodgrain interior trim, LED daytime running lights, Auxiliary inputs, Steering wheel mounted controls and a powerful 4.7L V8 engine. Completely Serviced with brand new air suspension, power steering pump, front axles and brakes. Buy with confidence from our AAA+ rated business. Come in and see why our Quality, Prices, and Reputation can't be beat. Also, check out our hundreds of positive Google reviews.